The Young Guns Party Band is a luxury band catered towards high-end corporate and private events. 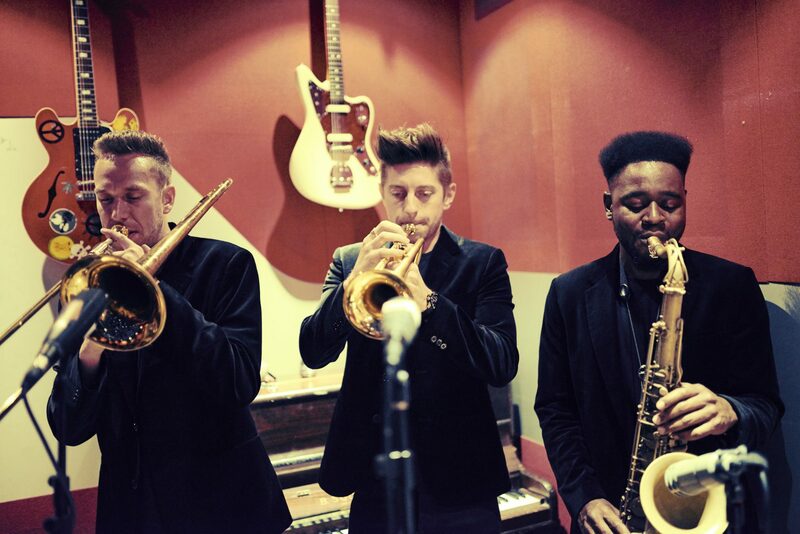 It is formed of musicians that have been hand-picked based on their musicianship, style and performance ability; the result is a band featuring some of the most talented musicians the UK has to offer, whose performance credits include shows and tours with artists such as Ellie Goulding, Will Young, Robyn, CeeLo Green, Rudimental and Ella Eyre. Each member’s individual skill and experience makes the band highly adaptable and able to tackle repertoire from most eras and genres. The band are also adept at creating bespoke sets for specific briefs, making them an excellent choice for events with a particular theme. 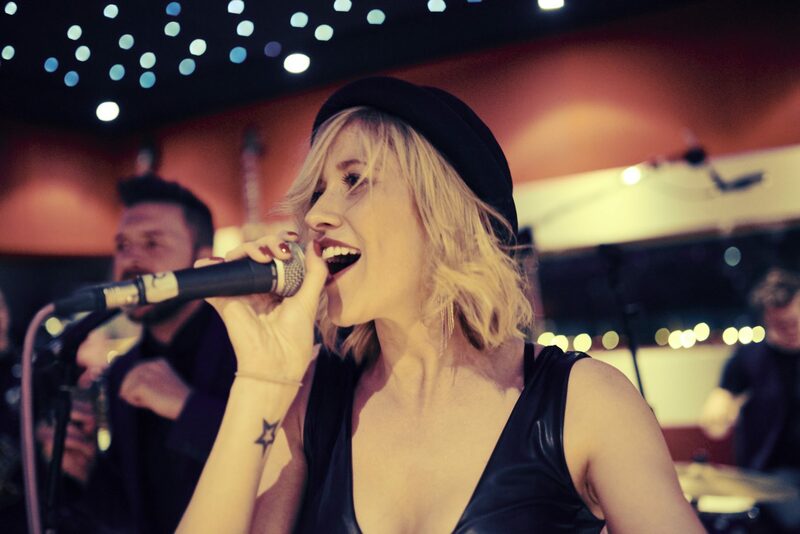 The Young Guns Party Band features two male and two female lead vocalists, a brass section, percussionist and backing vocalists to complement the core band, and can be scaled up or down depending on event requirements. All band members have been carefully styled to give them a sophisticated, modern and cohesive look. Their repertoire spans from jazz greats to salsa; rock ‘n’ roll to contemporary classics – with the bulk of their set consisting of upbeat popular party tunes. From great artists like James Brown to Pharrell Williams, The Young Guns Party Band performs a carefully chosen set list that is energetic and memorable.